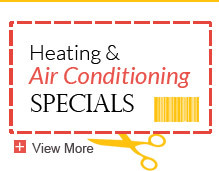 Reliable home heating systems are the only thing that make living through the Minnesota winter possible. Can you imagine living in a time when your home was warmed from the heat of a single fire, even when the temperature dipped below zero? The home heating systems that we enjoy today have been around for less than 150 years. However, humans have been finding ways to keep themselves warm for millennia. 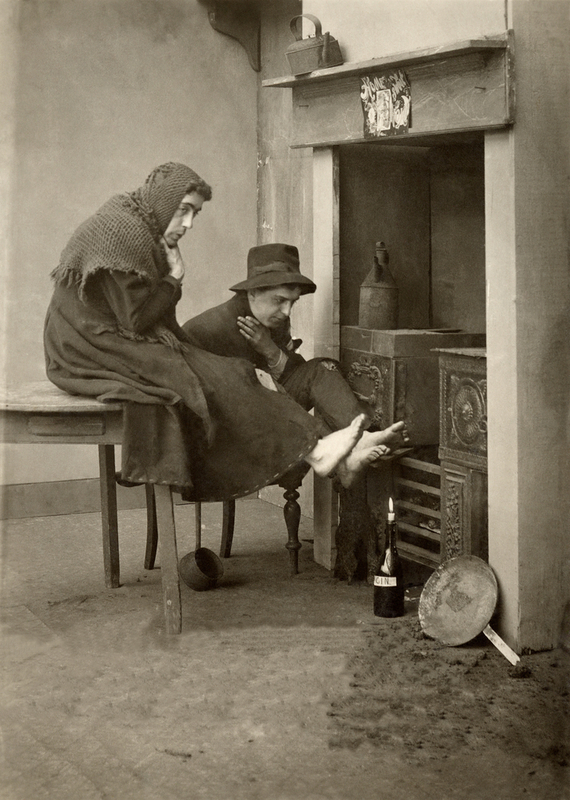 Read on to learn how humans have stayed warm throughout history. Caves Our earliest human ancestors protected themselves from the elements by living in caves. The advent of fire allowed them to cook their food and keep their caves warm. 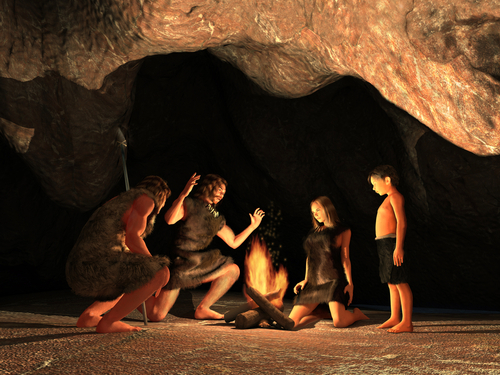 The earliest known fire pit in a cave is 1.2 million years old. Hypocausts The ancient Romans kept their houses warm using a sophisticated, under-floor radiant home heating system they called hypocausts. Romans built their homes and public buildings on top of pillars. 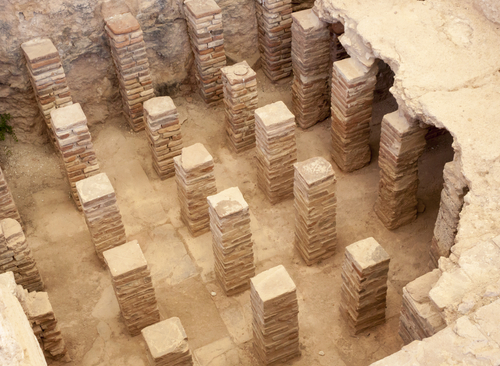 Furnaces in the pillared basement – or hypocaust – warmed the walls and floors of Roman buildings. Ondol The ancient Koreans used a similar underfloor heating system, called ondol, to heat their homes. The thick, masonry floors of ancient Korean homes were raised on stone piers. A firebox under the main floor kept the home warm and a stove was placed directly on top of the furnace for cooking. The ondol may explain the Korean custom of taking off your shoes and sitting on the floor of the home. 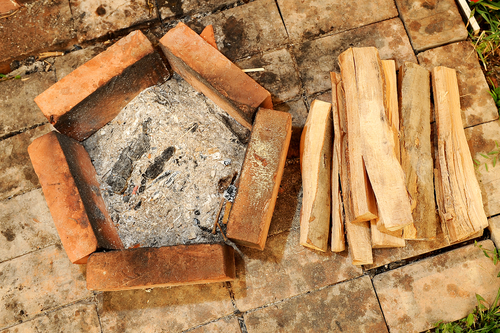 Hearths Before the 14th century, most people heated their homes and cooked their food using open hearths or fires. The hearth was placed in the middle of room while a small hole in the ceiling helped smoke escape. While this was an effective home heating system, poor ventilation made for bad air quality inside the home. Chimneys Europeans invented the chimney in the 14th The chimney facilitated the shift of the hearth from the middle of the room to a recessed wall, where the smoke and fire could be contained and escape through the chimney. 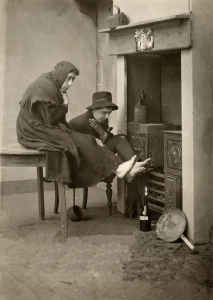 Although chimneys greatly improved living conditions, the rate of adoption was surprisingly slow. 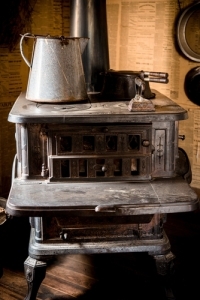 Stoves Stoves were invented in the late 17th century and were used both for cooking and heating the home. 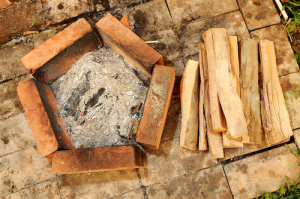 Wood and coal were used to fuel stoves, and the widespread use of coal led to problems with acid rain and poor air quality in European cities. Radiators Franz San Galli invented the first radiator in 1855 in Russia. Cast iron radiators quickly became popular in Victorian Europe. 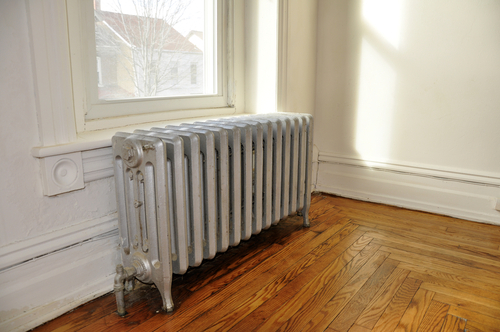 The radiator was considered a decorative as well as functional home item. Radiators create warmth by pushing hot fluid through exposed metal pipes. 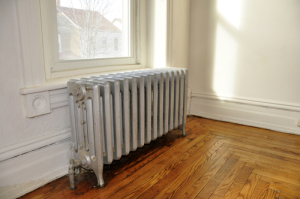 Some older homes still rely on radiator heat. 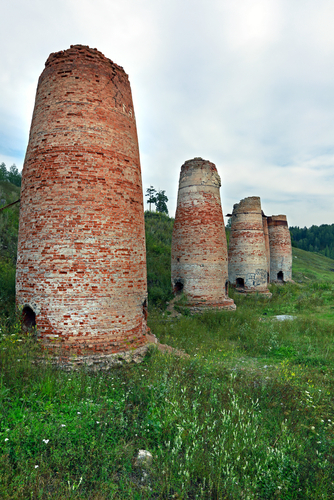 Oil furnaces Oil furnaces quickly became a widely accepted heating option and remained popular in the United States until the energy crisis in the 1970’s. 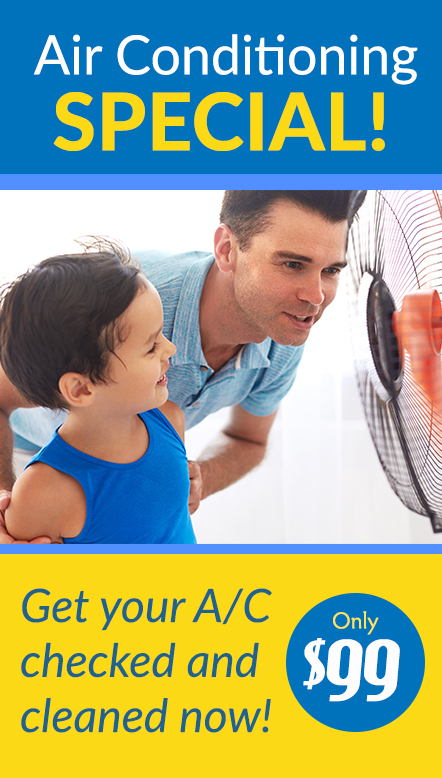 About 6% of American homes are still heated with oil burning furnaces. Electric furnaces Electric furnaces became popular around the same time that oil furnaces did. Electric furnaces are a popular type of home heating system because they are the most affordable type of furnace to buy and install. Gas Furnaces The gas furnace was invented by an African American woman named Alice Parker in 1919. Gas furnaces have recently become very popular due to high oil prices and the North American natural gas boom, which lowered the price of natural gas. 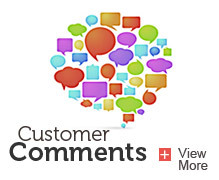 Natural gas furnaces are now the most popular type of furnace in the United States. Home heating systems have evolved significantly in the modern era. What kind of home heating systems do you think will be popular in the future? Read this blog post for more information about the types of furnaces that are popular today.